Rens van Oers Business Development Leader, Petra Opentij CEO, Pieter Holl Practice Leader Tax, Ank Beerens Practice Leader GMMD/Immigration. Helping corporates manage global employee mobility, Boxx Global Expat Solutions has developed a new and holistic approach that moves away from single product services – addressing only one or, at most, a few of the requirements – to a end-to-end and everything-in-between model that leaves no detail to chance. 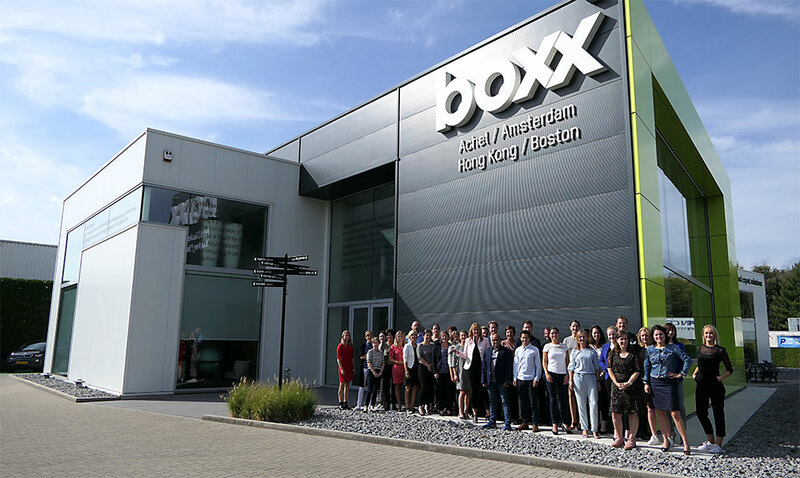 This way, Boxx Global Expat Solutions reinvented the expat services business and managed to become the largest of its kind in Europe. The company helps its customers obtain a full overview of all practicalities that result from moving professionals between jurisdictions. The ultimate goal is to make these moves as seamless as possible in order to fit with overall corporate expectations and ensure the well-being and performance of employees. Boxx Global Expat Solutions is unique in that the company recognises the many failings inherent in the one-size-fits-all approach to employee mobility which rarely yields satisfying results. Instead, Boxx Global Expat Solutions designs and implements bespoke packages that tie in with existing human resources policies of its customers. The company maintains a vast and continually updated database that includes, amongst many other metrics, the cultural, legal, fiscal, and financial variables that come into play when professionals are moved between countries. Crucially, the database also includes outcomes and, as such, provides pathways to success built on actual experience. The CFI.co judging panel recognises that the global expat business is, more often than not, erected on an ad hoc basis – or by throwing money at any problem that arises. This usually begets disappointment on all sides. By providing transparent and fact-based advice that includes all minutiae of employee mobility, outcomes are predictable, costs are contained, and all parties involved remain dedicated to the pursuit of corporate success. 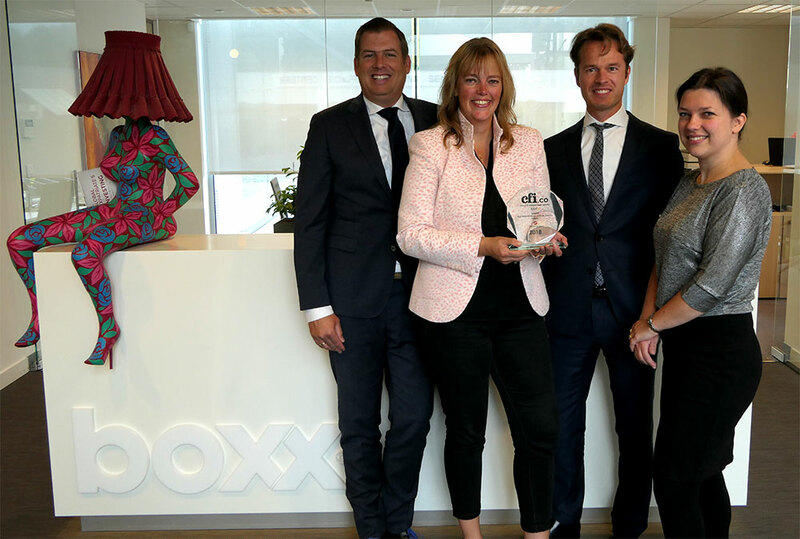 The judges declare Boxx Global Expat Solutions winner of the 2018 Best Mobility Value Creation Services Europe Award.